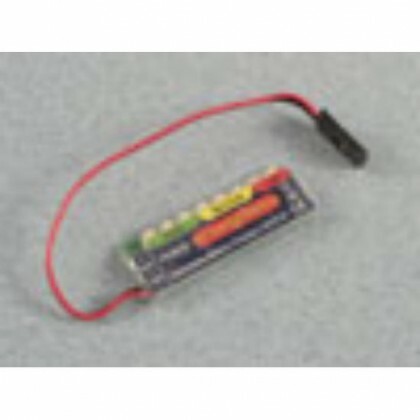 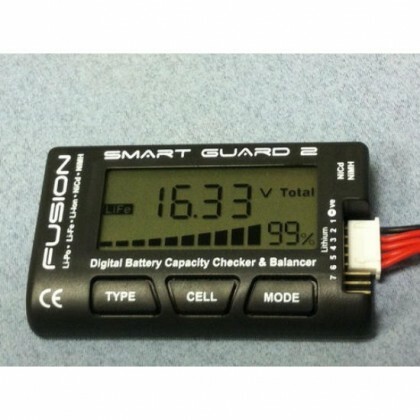 Choose from our fantastic selection of Battery Checkers or Power Analysers and know the condition of your flight batteries before you fly! 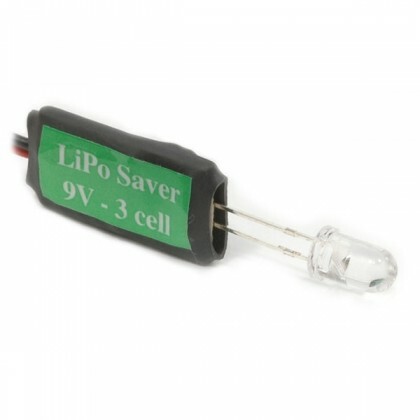 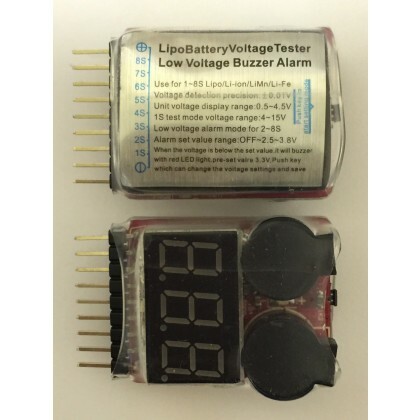 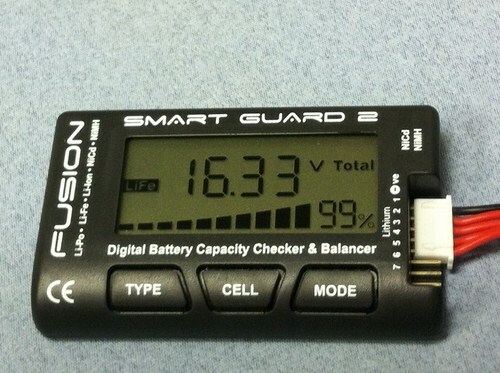 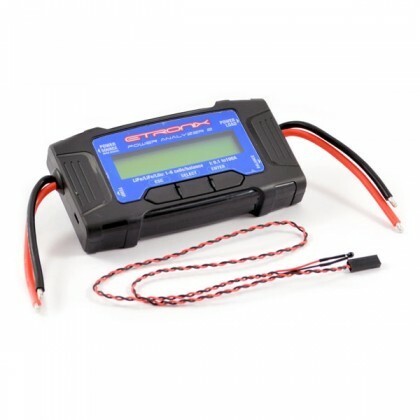 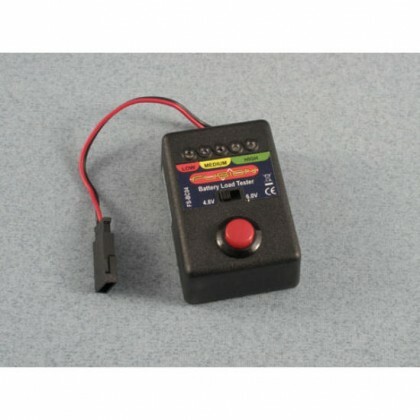 The latest Power Analysers allow you to see cell balance, capacity on Lipo & LiFe batteries. 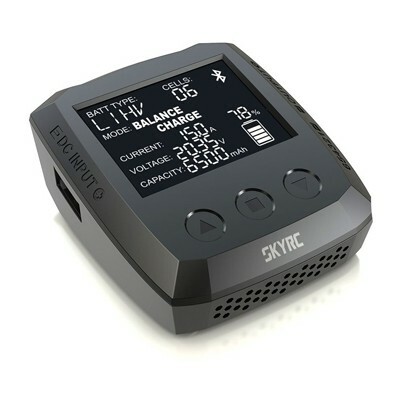 Some even include Watt Meters & Optical Tachometer giving you every bit of infomation you need to fly your model airplane or Helicopter.